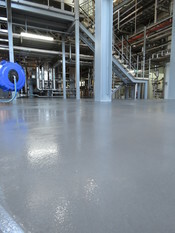 Superior floor and surface coatings to protect your assets and infrastructure from abrasive environments and the corrosive effects of acid, solvents, oils and chemicals. 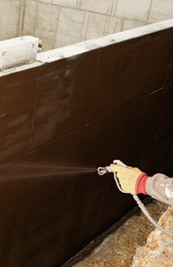 Expert advice on preparation and application of industrial protective coatings to preserve and secure your workplace assets. The latest technology in seamless and fast curing waterproofing systems. We can protect any surface, quickly and reliably. 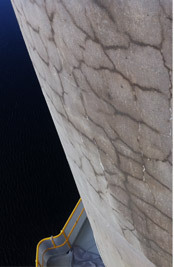 Expertise in all aspects of concrete repair and resurfacing. 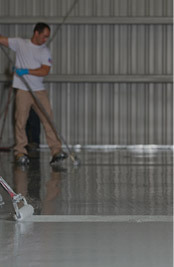 We repair, prepare and finish your concrete ready for coating.